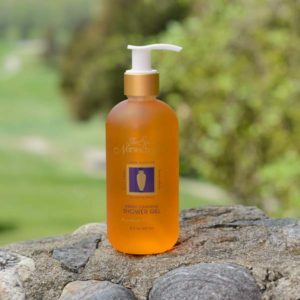 This body moisturizer helps to comfort skin made dry by excessive exposure to the elements. Very light and non-greasy formula. *16oz and Gallon sizes include pump. 8 oz., 16oz., 1 Gal. 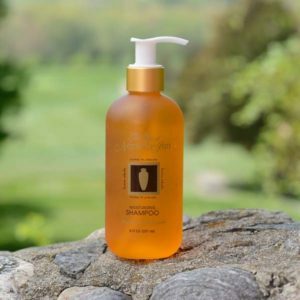 The luscious fragrance of apricot will refresh and cleanse with botanical extracts and replenishing aloe. *32oz and Gallon sizes include pump. 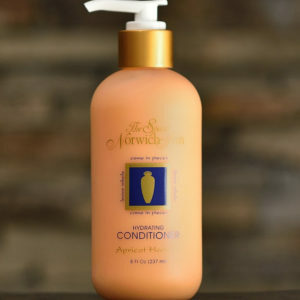 Proteins and botanical extracts add shine, bounce and moisture to your hair. A deeply nourishing and hydrating formula which helps prevent environmental and styling damage. This sweet, creamy wash is infused with natural sugar cane, grapefruit oil, orange oil, vanilla and shea nut butter. It leaves your skin incredibly soft and clean. 12 fl.oz. 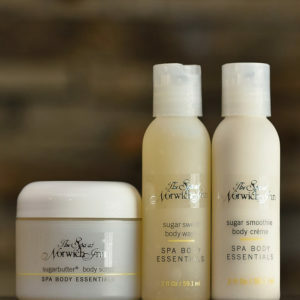 Travel size sugar smoothie body creme, sugar sweet body wash, and sugar butter body scrub come in a great reusable silver mesh bag.